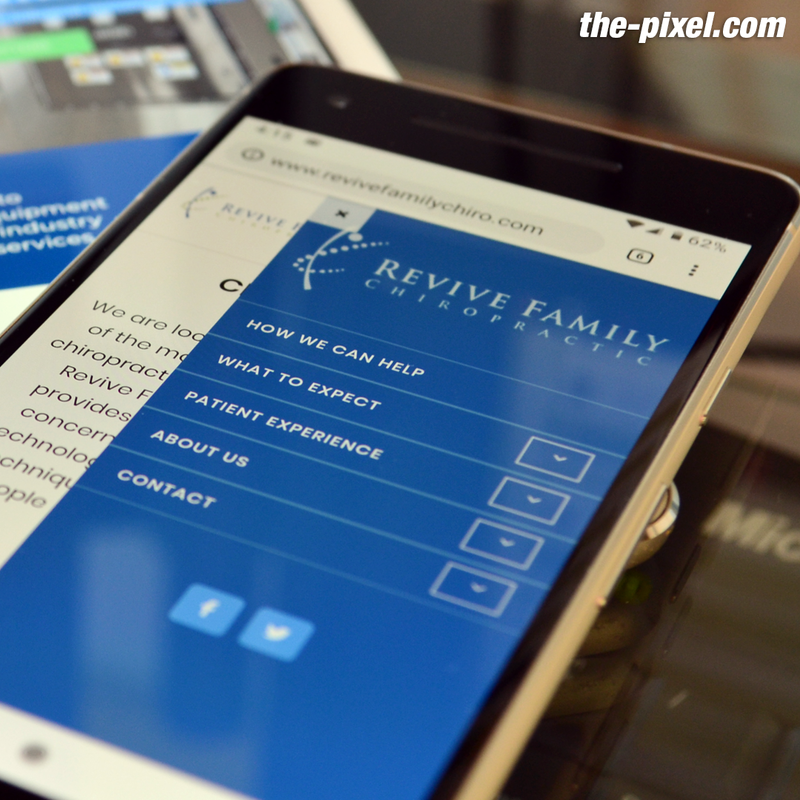 Revive Family Chiropractic, a faith-centered health care organization, wanted to improve the relevance and ease of use of their outdated website. ThePixel met with key stakeholders on site and discovered that their most important goal was to improve usability and patient interaction with important forms. ThePixel developed a custom patient intake form with backend encryptions to protect patient confidentiality. Since the site launched in January 2019, the form has helped Revive enjoy a quicker process to transition patients from check-in to exam room. Custom hero animations and a fully redesigned user experience allow Revive to express the warmth and compassion that make their practice unique while at the same time empowering patients to provide necessary data to the office before their appointments.